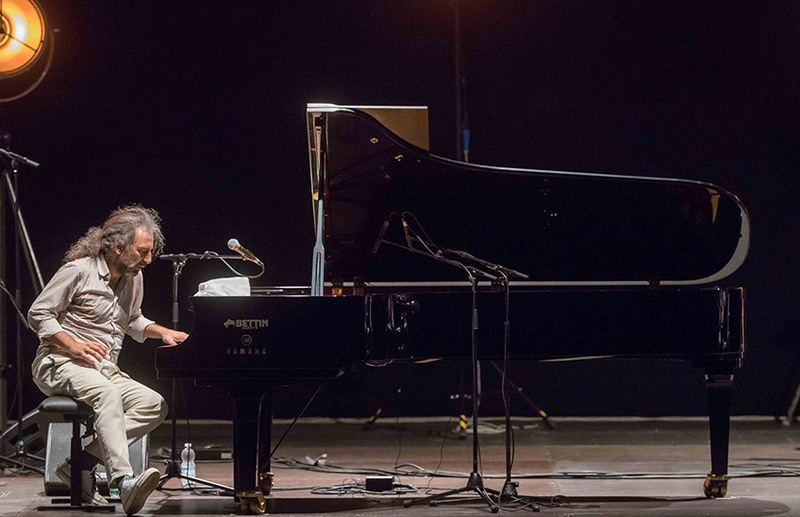 An impertinent and multifaceted talent, Stefano Bollani earned a reputation as the outgoing genius of the piano as well as an actor, writer and host. 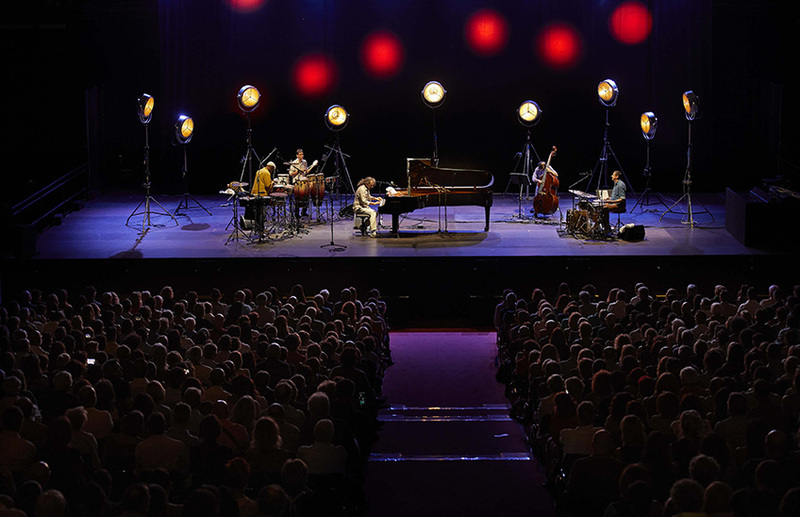 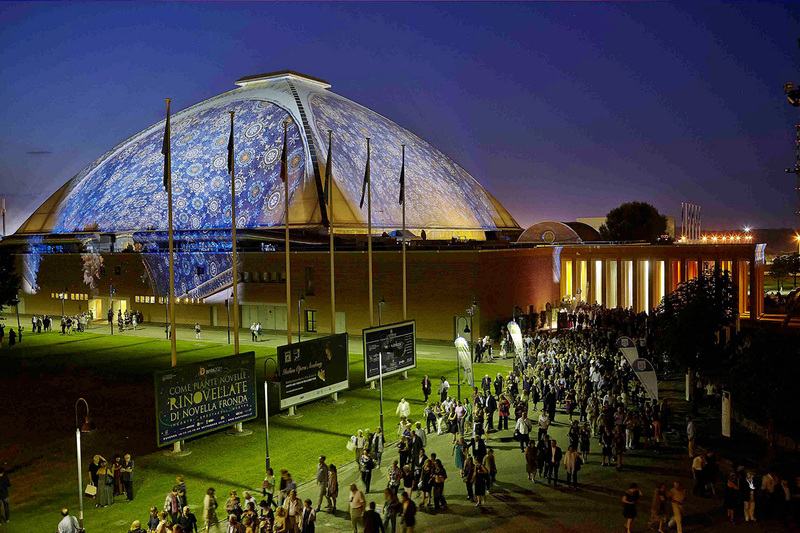 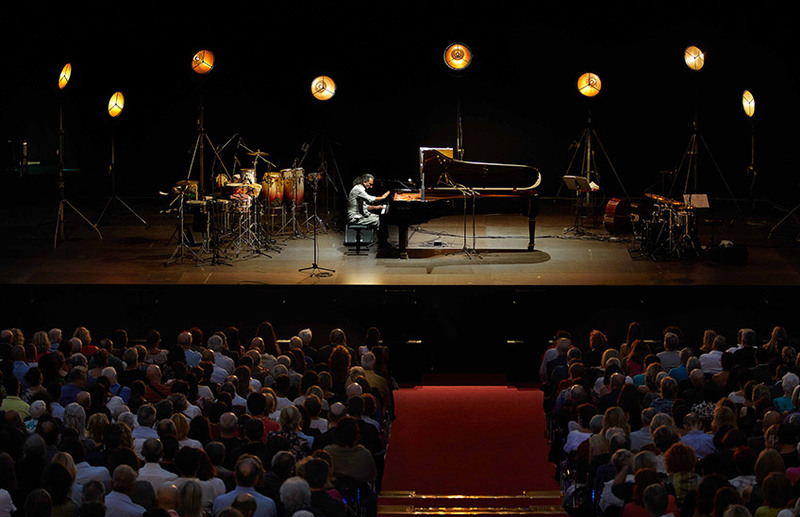 But his role as a pianist comes first and foremost, and urges him to switch between genres, from jazz to symphonic music with such conductors as Chailly, from radio pranks with David Riondino to Zappa or Queneau tributes. 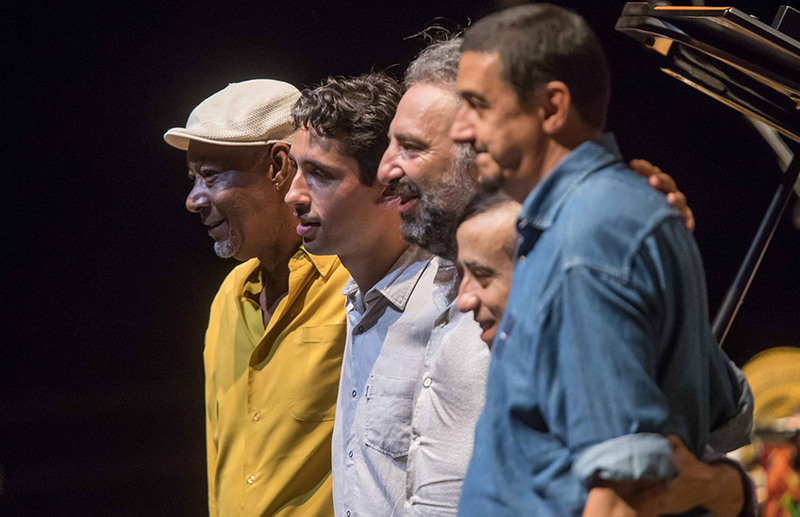 An inevitable step in such variety are his forays into the sound of Brazil, which returns in Que Bom after the hugely popular Carioca (2007): for a jazz musician, tuning in with Jobim or Veloso is a must, an initiation rite, a trademark. 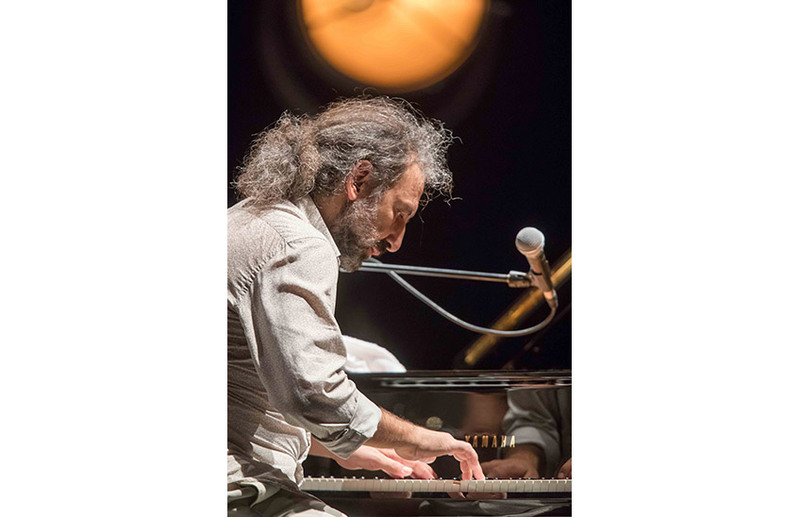 As the good jazzman that he is, Bollani surrounds himself with percussions, which he feels close to his pianism, with the bass line in the fore on a journey of both saudade and cheerfulness.